Hello, California dreaming. 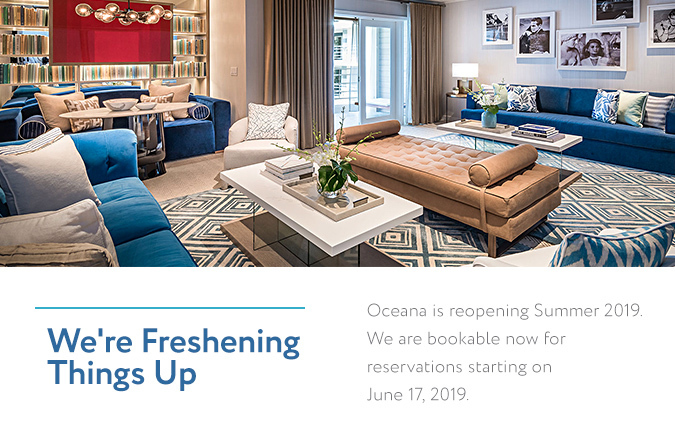 Oceana is a haven for seaside relaxation—and SoCal-inspired indulgence. Our lush courtyard lets you unwind poolside in private cabanas, and nearby Santa Monica beach is perfect for refreshing dips in the ocean or all-afternoon napping. 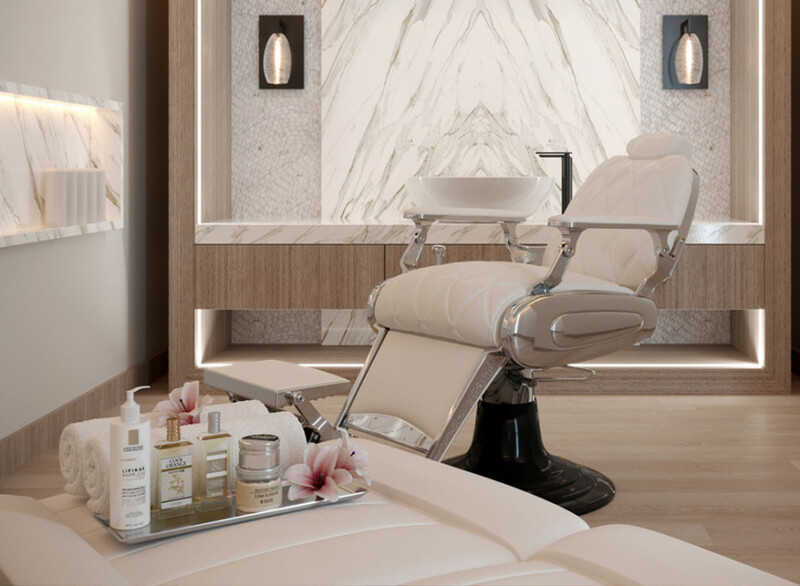 Our full-service spa offers customized treatments for the ultimate mind-body rejuvenation. 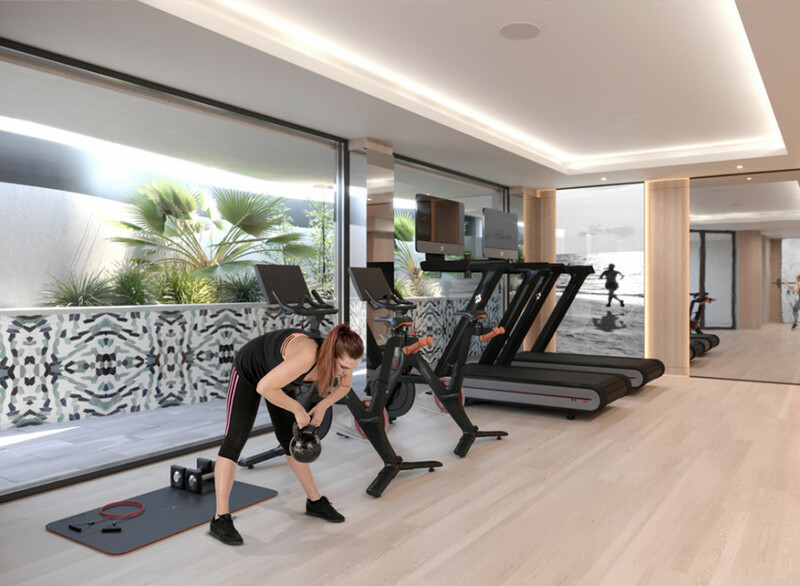 And if a little more movement is more your style, we offer personal trainers, a fitness room, and a range of bespoke activities—from beachfront yoga to complimentary beach cruisers. Located at the heart of the hotel, our freeform pool doubles as both swimming escape and a lounge-worthy scene for sipping a handcrafted-cocktail. Enjoy private cabanas and a lush, palm-tree-framed backdrop for chic day-to-night relaxing. The city’s latest fitness craze? Indoor cycling. Our Peloton Personal Trainers will make biking a whole new, find-your-best-self ride. Personal Nutrition and Wellness consultations are also available. Coconut-fig facials. Shiatsu-meets-Swedish massages. Sun-kissed highlights. With Bottega Bath Products and customized specialty treatments, our full-service Spa & Salon is California-style indulgence, made to order. 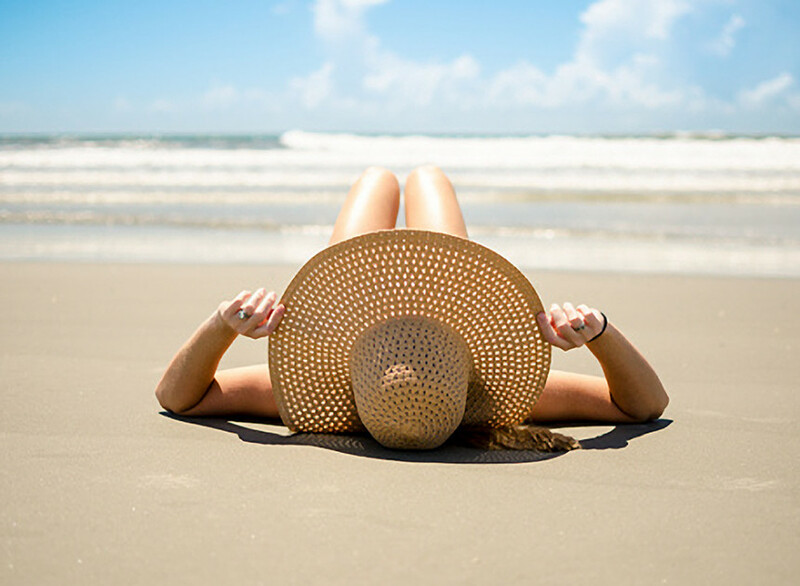 Whether you want to clear your mind or get fit, our tailored guest activities like beachfront yoga, guided meditation and complimentary bicycles will let you play like a local—and a custom-designed picnic lets you relax like one, too.